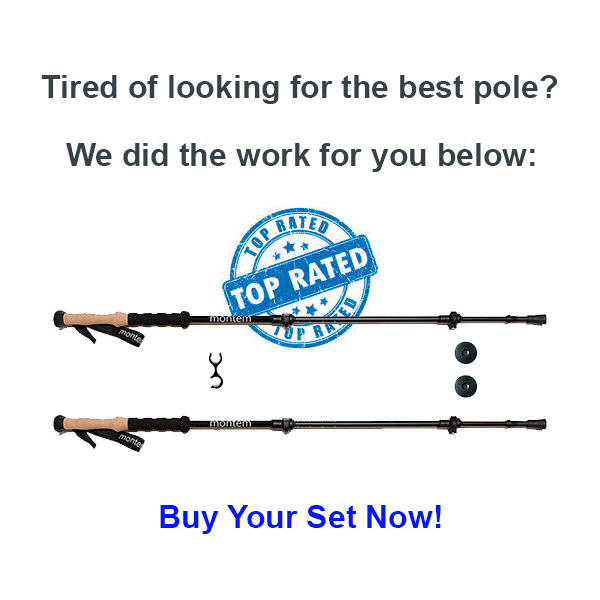 The good things about these poles is that they are like the BAFX poles — they are cheap, fairly light, and you won’t cry when you break them. If you’re a serious hiker, investigate the higher quality poles and save these for your “leave in the car” set. Each pole can be extended to any length from 24 to 53 inches in length. 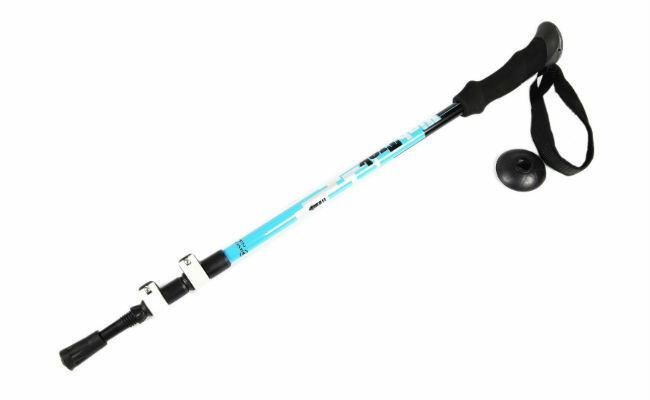 The Mountaintop trekking poles extend by turn locking system and each pole has measuring on the middle section for easy adjustment to your preferred height on every trip. 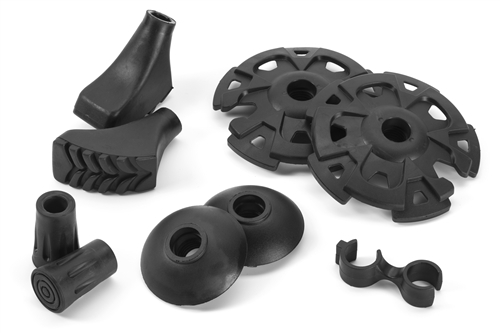 They also have a durable steel tip hidden under the rubber foot at the bottom for trekking on more rocky and uneven terrain. 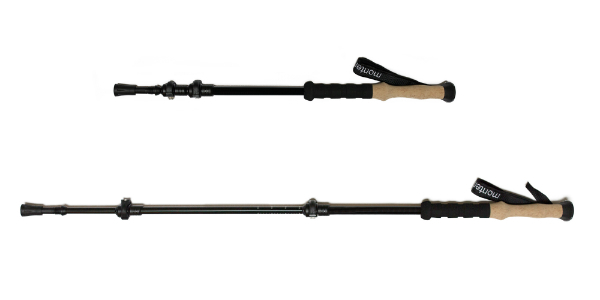 These trekking poles are at the lower price range. Will update with our notes on this section as soon as possible. Please see summary below if you can’t wait for us!